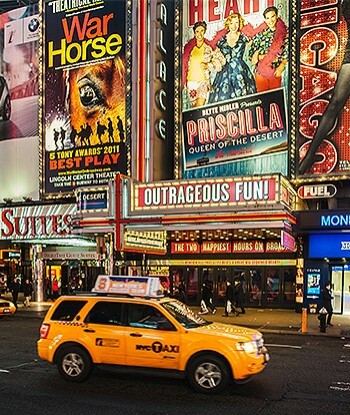 Stay at the Broadway Plaza Hotel and take part in SantaCon. 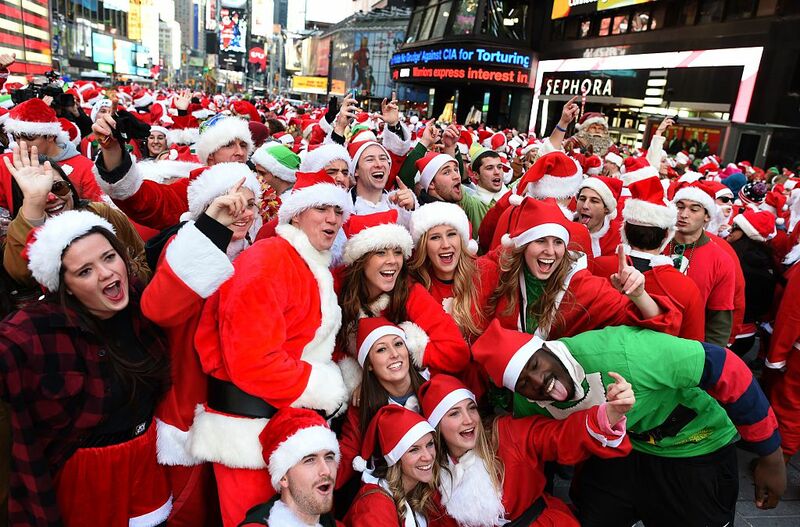 Wear a Santa suit and start at one of the bars that will be listed Friday night on the SantaCon website. Please drink responsibly.